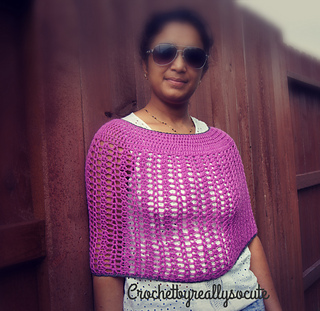 in 18dc + 9 rows= 4"
The Katie Poncho is part of the Katie Accessories Line! The stitches from this line create a fun, lace look that is great for so many accessories! 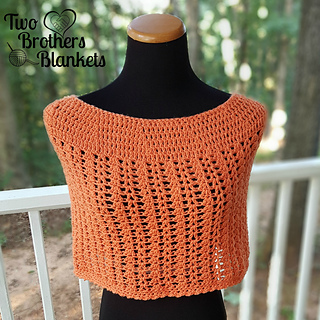 Be sure to grab the matching slouch, cowl, and wrap too!